Search Results for "cutting down tree"
Cutting down trees. 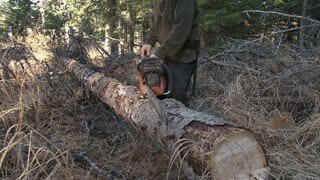 A worker with a chainsaw cuts down the falling tree. The rays of the sun are visible through the tree. Backlight is light. Ukraine. Lviv. 19 September 2018: Cutting down trees. A worker with a chainsaw cuts down the falling tree. The rays of the sun are visible through the tree. Backlight is light. Lumberjack´s cutting down trees in the streets of Munich. Deforestation disboscation. Naked piece of land in the forest after cutting down trees pines. 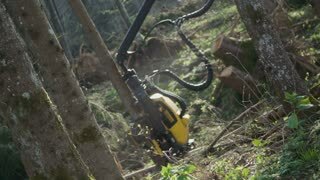 Forest Harvester in action - cutting down tree. Logs lie on the ground in the forest. Deforestation disboscation. Naked piece of land in the forest after cutting down trees pines.